Framed by the Etang de Berre and Olivier, nearby beaches, Alpilles and Camargue, Istres is a dynamic tourist town in the heart of Provence. His old center and the banks of étang (ponds) de Olivier invite to the recreation and discovery. Istres develops an intense cultural and sporting life. With The Porte d’Arles and its rich heritage, Istres is also a city of history. Istres offers many events and traditional festivals throughout the year with the Feria and the Fête des Bergers (Feast of the Shepherds). Istres is a flowery city with many parks and gardens. 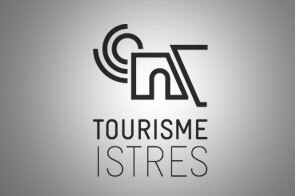 The Tourist Office Istres is available to learn about the various accommodation options, catering, leisure and activities.